The early morning mist is yet to give way to the first rays of the sun, but the sprawling tea plantation at Halmari Tea Estate in Upper Assam is abuzz with activity.The deft fingers of the women tea pluckers are busy at work, picking the tip of the tea shoots comprising a tiny unfurled bud and one leaf, and throwing it into their cane basket slung around their back.For eight hours, nearly 3,000 workers spread across different parts of this 534 hectare tea garden (that includes the adjoining Duliabam tea garden owned by the Daga family of Kolkata) will continue this exercise and by late afternoon each one will collect over 10-12 kilogram of green leaves. “Plucking of tea leaves is the core activity in a tea garden and almost 65 per cent of the tea manufacturing job is over if the plucking is done correctly,” says DK Arora, general manager, Halmari Tea Estate, situated in the Dibrugarh district of Assam.He explains that the tip of the tea shoot has nearly 78 per cent moisture and also the highest concentration of enzymes that results in the best quality yield. At Halmari, the 100-year-old tea estate now owned by the Kolkata-based Amarawati Tea Co Ltd., emphasis is laid on plucking the best-quality leaf.While its rich loamy soil aids in producing high quality tea from pedigree clones, efforts have also been made towards replanting of tea bushes in the last few decades. To add to it, stringent measures have been undertaken at every stage of the manufacturing process towards retaining its distinct flavour and aroma; adopting proper hygiene as per international food and safety protocols, using minimal pesticides and ensuring the welfare of the workers and the environment at large. Little wonder, all this effort has found reflection in the market as they continue to retain the top spot in the CTC (Crush, Tear and Curl method of processing black tea) variety at the panIndia e-auctions in the past few years.Last July, the second flush Halmari Broken Orange Pekoe (BOP) CTC tea fetched a record price of `600 a kilogram. Its orthodox variety (second flush sold at `3,000 per kg in June 2015) has earned itself a place at the coveted Harrods departmental store in London, and is now sold as part of its top tier gift box. “Nearly 30-40 kg of the second flush orthodox tea was bought by Harrods last season for its top tier tea box,” says Amit Daga, managing director of Amarawati Tea Co.Ltd. whose family took over the reins of this century-old company in the 1960s. The top tier tea box comprises Harrods’ selection of nine top teas in the world; based on an assessment of quality, provenance and exclusivity.The tea box is priced at £80 (`6,700 approximately).On the other hand, the Halmari Clonal specials are retailed at £500 (`41,000 approximately) a kilo. 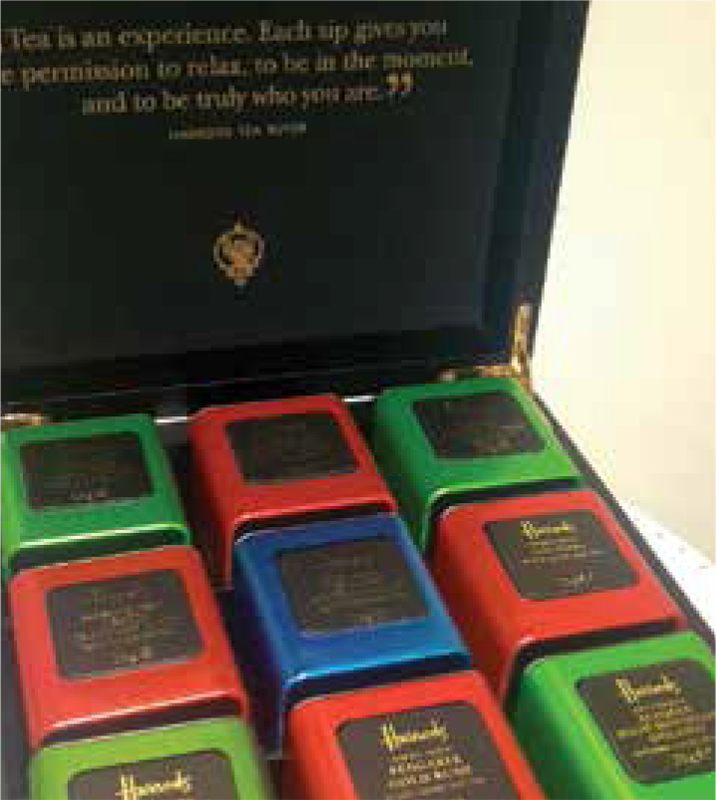 “As part of our outstanding selection, we have exclusive whole leaf grade of Halmari teas sold at Harrods. These teas are available as a single estate on the loose leaf counter as well as in pre-pack form in our Exquisite Tea collection. We also offer a Halmari hand-rolled tea from our speciality loose tea counter, which is a recent addition to our tea selection,” says Nadine Laswed, the spokesperson at Harrods. Harrods, opened in 1849 by Charles Henry Harrod, was actually meant to be an expansion of his humble tea and grocery business in the East End of London. 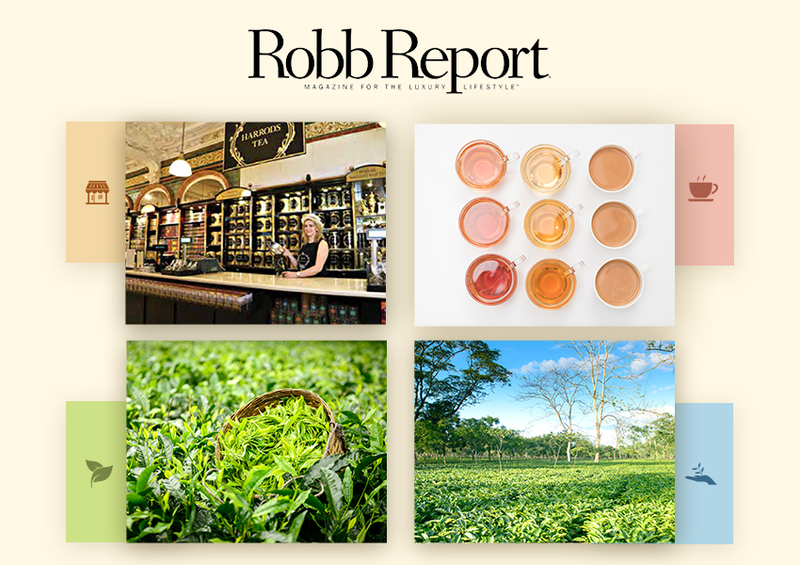 Tea was a fundamental part of his brand, and over the years, the now sprawling seven-storied store with over 300 sections, located near Knightsbridge underground station, has built a strong relationship with tea brands and suppliers worldwide. It has one of the most exceptional selection of tea in the world. To have a product listed at this store is an endorsement of quality. “In the CTC genre, Halmari tops the list as it lays emphasis on best practices and zero compromise on quality,” says Krishan Katyal, chairman, J. Thomas & Co., the world’s oldest and largest tea auction firm based in Kolkata. 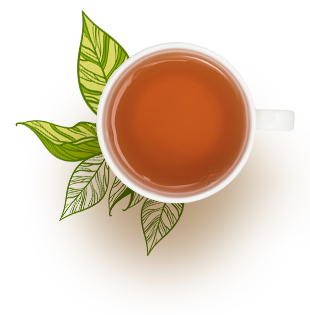 In fact, Laswed attributes Halmari tea’s unique flavour—sweet and well-balanced taste and a lingering aftertaste—as a core reason for making this variety of Assam CTC a connoisseur’s drink. “This is one of the few Assam teas which can be enjoyed without milk. It is popular with many of our customers, both local and international,” she says. 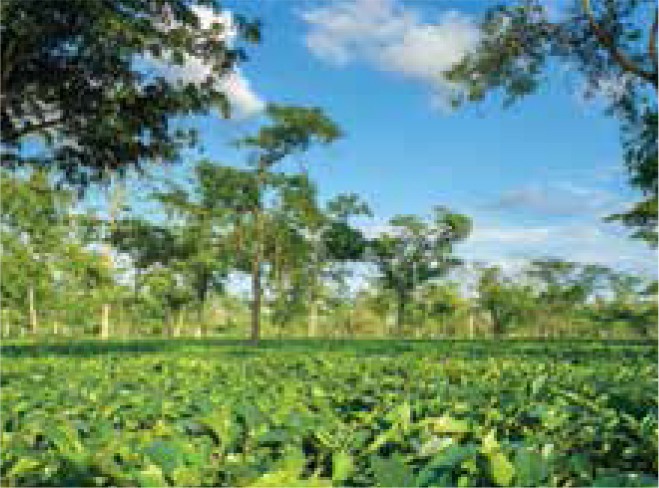 “There is a huge demand for the Assam CTC variety of tea, especially among tea drinkers who seek a strong flavour, deep colour, pungency and depth in their tea,” says Katyal. Agrees Aakash Ohri, senior executive director, DLF Home Developers Ltd., and a tea lover. 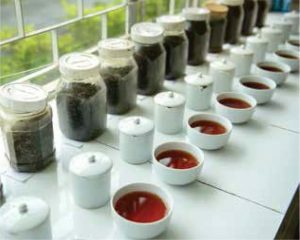 “While Darjeeling tea was primarily promoted by the British as a premium variety, the Assam variety has been traditionally projected as one meant for mass consumption.” He feels there is a big market for Assam tea in the premium segment category too but first and foremost, the general perception towards this variety needs to change. While Halmari and Duliabam tea gardens produce nearly 9.5 lakh kgs of tea annually and most of it is sold through auction, Halmari earmarks a certain quantity for its online sale and also sells directly to select luxury hotels—the Four Seasons Maldives, Taj Bengal, Kolkata, Vivanta By Taj Dal View, Srinagar—and tea cafes like Schwarzenbach, Zurich, Länggasstee, Bern, Glattfelder AG, St. Moritz and The Queen Camellia Tea House in Lucerne. “In the recent past we have promoted our brand of tea at a few Indian weddings and it has generated a positive response and a repeat clientele,” says 24-year-old Soham Daga, executive vice president, Amarawati Tea Co. Ltd. He now plans to introduce the brand to a larger audience by way of interesting promotional activities and an active online presence. Probably, the exclusive tea box retailed at Harrods since 2010 and which now includes Halmari tea, is a beginning towards notching up the CTC variety to the premium league. Along with Halmari (comprising 125 grams of the second flush orthodox tea) at least three out of the nine teas are from India—Pengaree Gold Rush from Assam and Ambootia Happy Valley and Okayti Treasure Gold from Darjeeling. The rest are from Japan (Japanese Supreme Sencha, Wazuka), China (Jasmine Dragon Pearls Scented Green, Yin Zhen Silver Needle and Pearl Grey Scented, all from Fujian), and Taiwan (Alishan High Mountain, Jiayi). As we raise a cuppa to this top-quality brew, the inscription on the top tier box sums up the mood: “Tea is an experience. Each sip gives you the permission to relax, to be in the moment, and to be truly who you are.” —SUJATA DUGAR.